Sorry y’all, this one is about me. 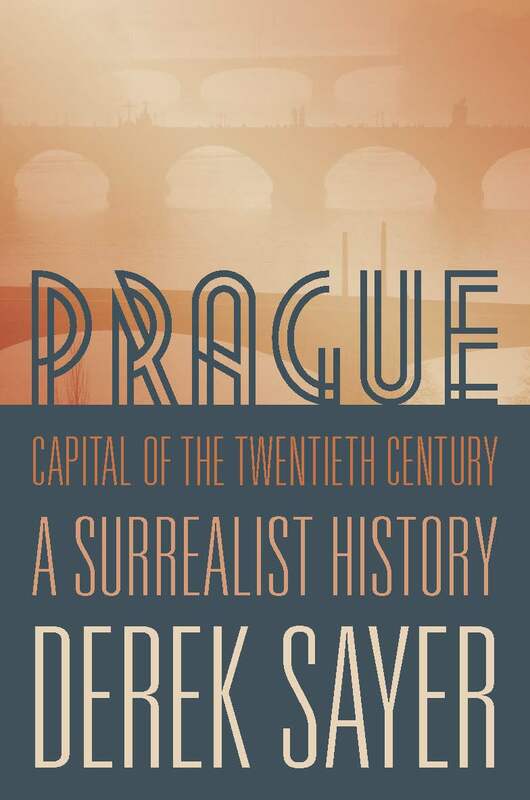 Very pleased that Prague, Capital of the Twentieth Century has made the Financial Times Books of the Year. Prev Post: REF Deadline Day: All Together Now!